For whatever reason, every team has a player who just doesn't get the praise and attention he deserves. Maybe they don't score many goals, treat step-overs as if they're the work of the devil, or are just so painfully dull (cough-James Milner-cough) they fail to capture the hearts of the fans. Still, we need these underrated gems. They keep everything ticking over while the luxury players take the glory, and do their club a fine service without ever getting the credit they truly deserve. While attending a party consisting of all 20 of the Premier League chaps would be a horrifically dull experience, it's time we honoured these mysterious gentlemen of the shadows, and gave them their richly-deserved moment in the limelight. So, without further ado, here's every Premier League club's most underrated player. 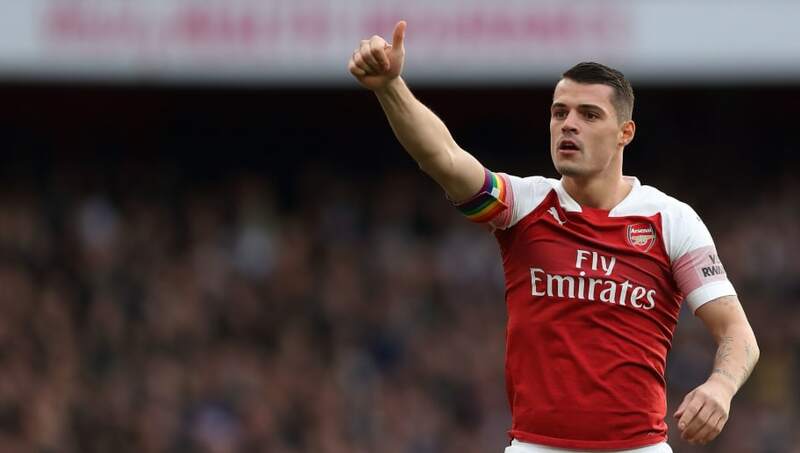 Granit Xhaka is a playing bursting with potential...it's just a shame you can never quite tell whether he'll use his powers for good (thirty-yard thunderbolt goals) or evil (two-footed lunge tackles). The Swiss midfielder has featured in all of Arsenal's Premier League matches last season, and new manger Unai Emery has also been keen to use the player regularly. His passing has been a slick as ever, and his combative style of play has been exactly what the Gunners need to shake off their reputation of being a weak side. Let's face it, Steve Cook is just not a glamorous name, and it's hard not to judge a book by its cover. If he was called Stephan Cookito, you'd sign him on Football Manager in a heartbeat, just admit it. 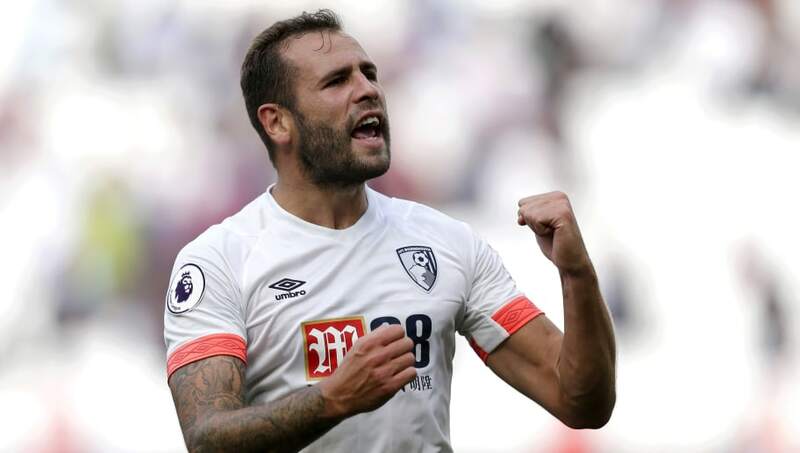 Ol' Cookie boy has been battling away in the heart of Bournemouth's defence since the club's days in League One, and deserves far more credit for adapting to Premier League football than he currently receives. Martín Montoya arrived from Valencia with little in the way of fanfare or furore in the summer, but he's quietly and diligently made an excellent start to his career in the Premier League. 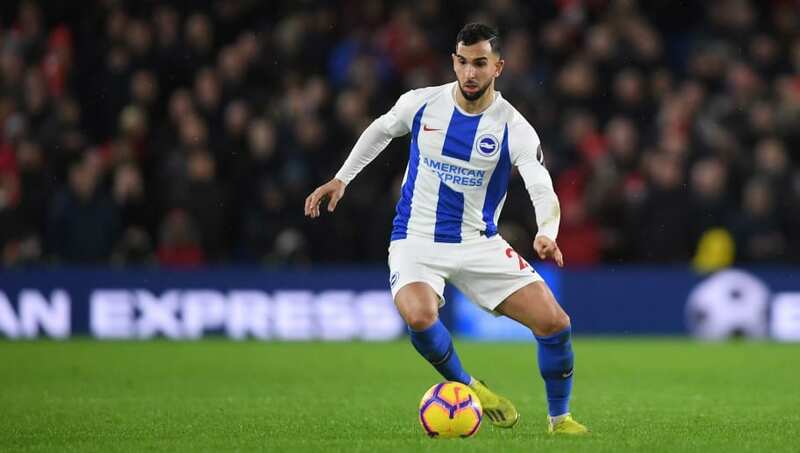 The Brighton ace has been a fine addition to Chris Hughton's famously stringent defence, and has also looked pretty handy going forward when called upon. A Fantasy Football hidden gem, that's for sure. While Ashley Westwood perhaps doesn't exude flair and charisma, he does his job very, very well. 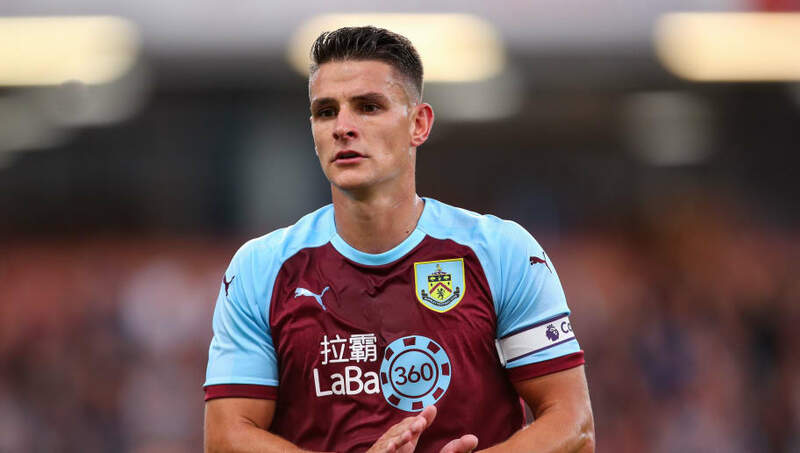 The 28-year-old is a far more impressive passer than he's given credit for, and boasts some real creativity that is often overlooked due to Burnley's reputation for playing meat n' potatoes football. Westwood has chipped in a healthy five assists this season, and is a vital part of the Clarets' midfield. 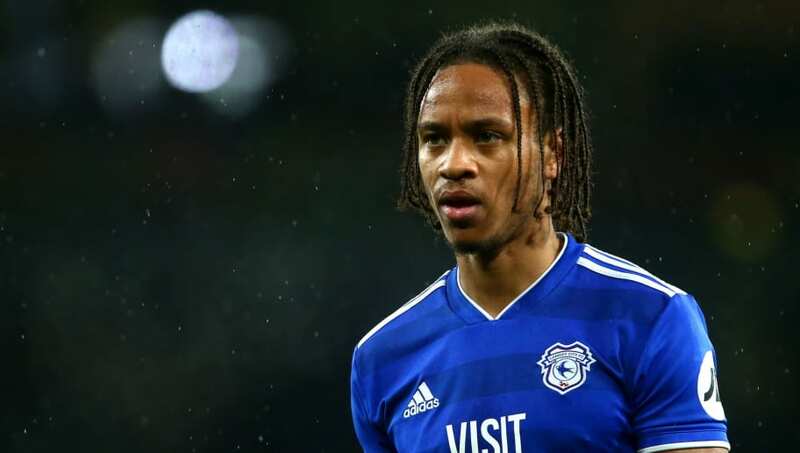 It's been a gruelling season for Cardiff City so far, but their recently improved run of form has given them a chance of surviving the drop, and Bobby Reid's increasingly impressive performances have been pivotal to this change in fortune. Bristol City fans were devastated to see the 26-year-old leave the club last summer, and he's starting to show why after adapting superbly to the Premier League. He's been bubbling away quietly throughout the season, but his emphatic brace in a huge 2-0 win against Bournemouth earlier in the month was surely his breakthrough moment. I don't know what it is about right-backs at Chelsea, but they never seem to get the appreciation they deserve. 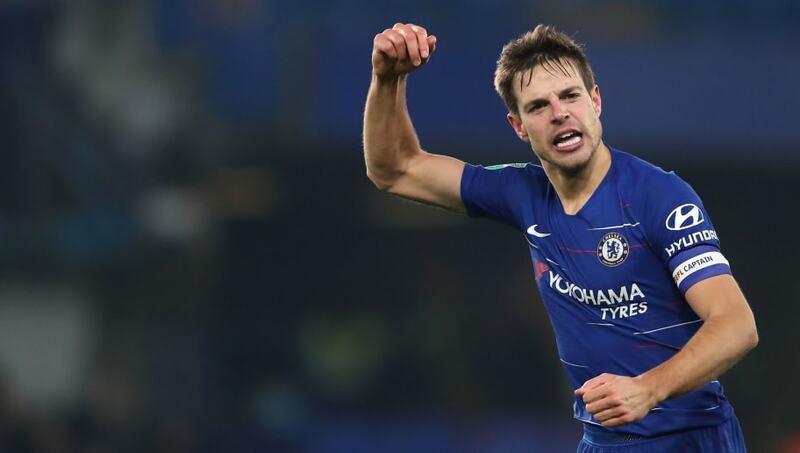 Branislav Ivanović's exceptional consistency was never really picked up on, and it's the same case with the Blues' stand-in captain César Azpilicueta. While the likes of Jorginho and Marcos Alonso have crumbled to pieces on regular occasions this season, 'Dave' has been a rock solid, resilient force to be reckoned with. 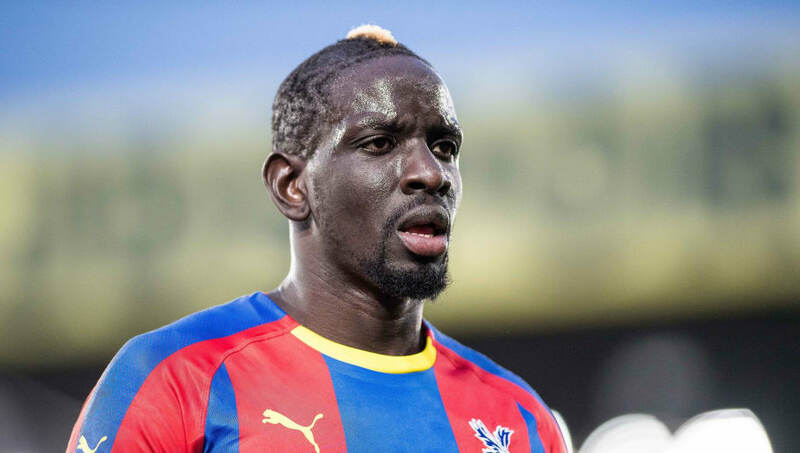 Mamadou Sakho is not a ball-playing defender, let's make that clear. Despite his often disastrous first touch, the centre-back is a force to be reckoned with in the air, and adds some real fighting spirit to the Palace backline. He's had his fair share of injury problems since joining the club back in 2017, but on his day, he's the club's most solid defender. When given the millions and millions of pounds raked in from the sale of Romelu Lukaku, Everton boss Ronald Koeman bizarrely decided to buy approximately 431 midfielders. 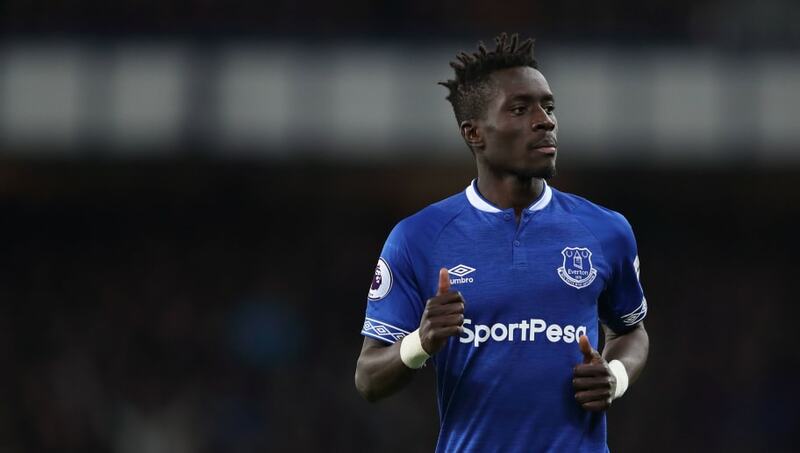 Among them was Idrissa Gueye, who was certainly the pick of the bunch, and has proven to be a bargain signing after joining the Toffees from Aston Villa for just £7m. 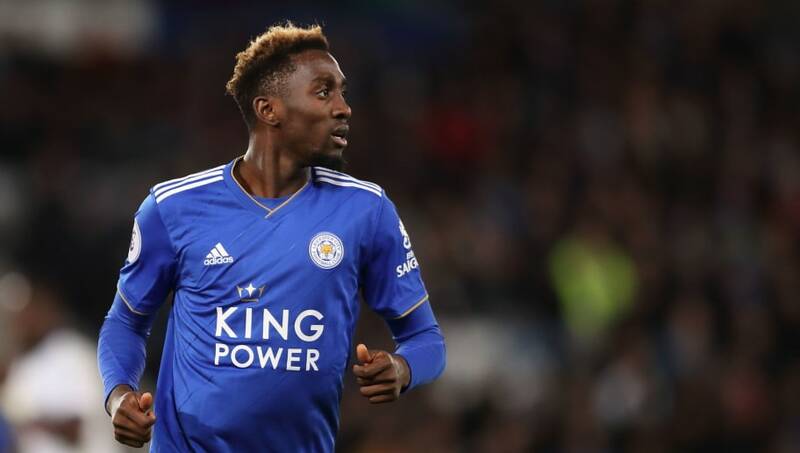 Similar to Chelsea's N'Golo Kanté, the 29-year-old is simply relentless in his quest to hunt down opposition players and rid them possession. Fulham are have a shocking season, and they're going to get relegated, there's no question about it. 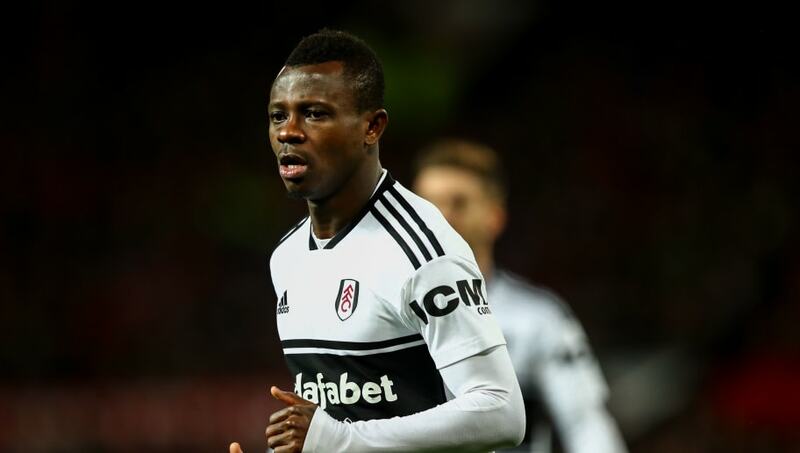 One thing we can be sure of, is that there's no chance Jean Michaël Seri will take the plunge with them, and will secure a summer move away from Craven Cottage. The 27-year-old is a sensational passer of the ball, and is perhaps simply a victim of underperforming teammates. Though in truth, none of the Cottagers have been great this season, and Seri should also be held accountable. The Terriers have also been shambolic this season, and their relegation is similarly set in stone, one would imagine. The side have struggled scoring goals, and their defence hasn't been up to much either. 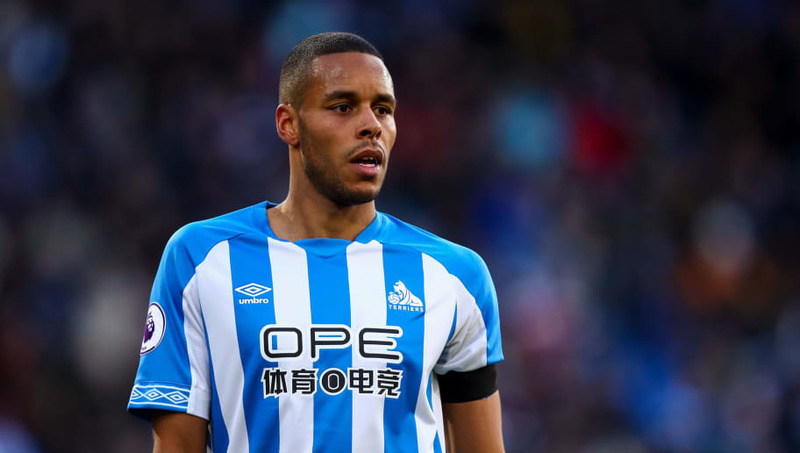 Mathias Jorgensen has plugged away throughout the season, putting in wholehearted performances on a weekly basis and doing all in his power to turn around his side's fortunes. The youngster is an absolute live-wire in Leicester City's midfield, and has featured in every Premier League match this season. 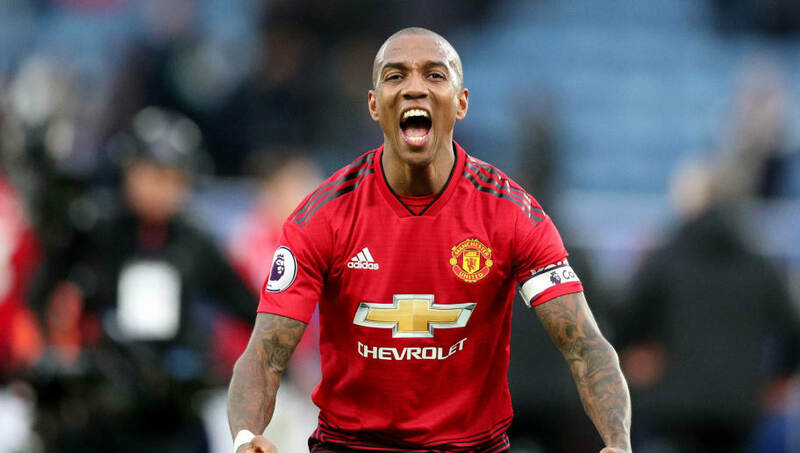 While his goals and assists return has been far from spectacular, his dogged determination and desire to fight for his side is a delight to see. 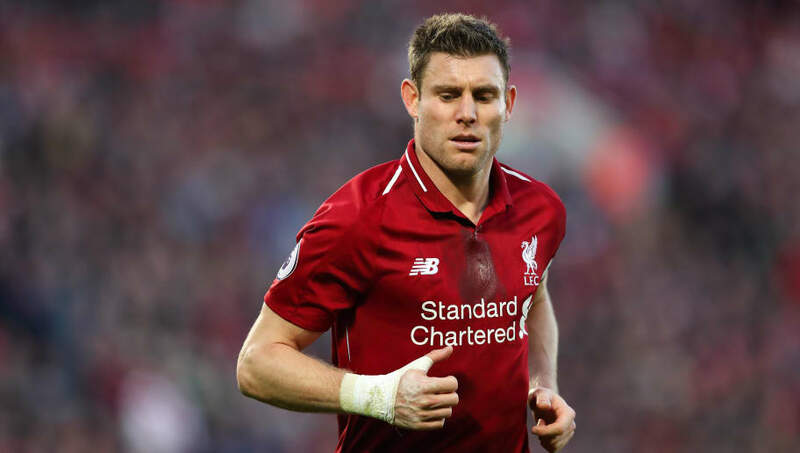 Industrious, diligent and gritty, Liverpool's James Milner is the archetypical underrated footballer. The Liverpool man has been deployed all over the pitch by his manager Jürgen Klopp, and has the skills necessary to thrive in whatever position he's hurled into. The veteran footballer has made 21 league appearances for the Reds this season, and has quietly helped the side mount a serious title challenge. Manchester City have so many quality players that Bernardo Silva has really slipped under the radar. The Portugal international, who has been City's third most used outfield player in the league this season, is an absolute gem of a footballer, and has barely put a foot wrong. Sure, he's not up there with Raheem Sterling in the goal department, or Leroy Sané in the assists, but he's integral to everything wonderful about the Citizens' footballing style. 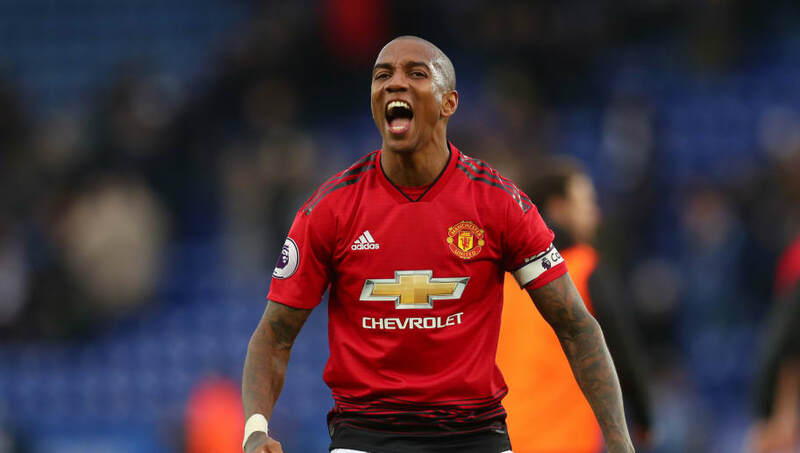 Pre-Gareth Southgate, England went through an awful phase of selecting players because they played for elite club sides; case in point Ashley Young, who was dreadful for the Three Lions. However, in his new, more defensive position, the 33-year-old has gone from overrated to underrated, and has thrived for both club and country. Even during the darkest days of José Mourinho's reign, Young never downed tools, and has been consistently good for United this season. What a bargain signing this man was. 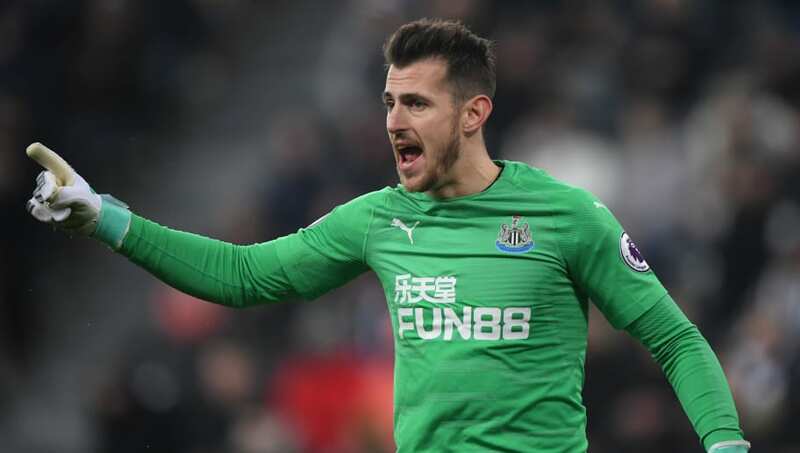 Newcastle United snapped up Dúbravka for just £4m last summer after he previously impressed during a loan spell, and he's paid off the club's faith in him with some fine performances this season. While it's the Magpies' solid backline that often gets the plaudits, Dúbravka's acrobatic displays in goal have been superb at times. The arrival of new manager Ralph Hasenhüttl was excellent new for Jan Bednarek, who went from benchwarmer to key player in the blink of an eye. 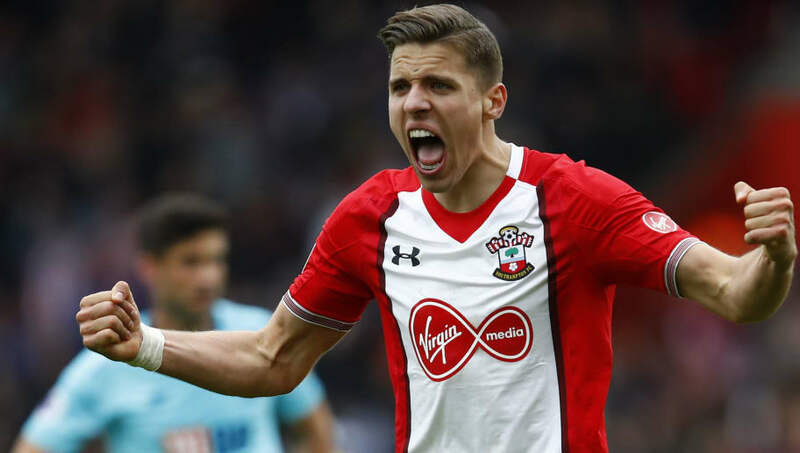 The Saints' battle for Premier League survival looks set to go down to the wire, and Bednarek's increasingly impressive form is bound to help their chances. Sure, he gets booked far too often, but his enthusiasm can't be faulted, and that's exactly what Southampton need right now. 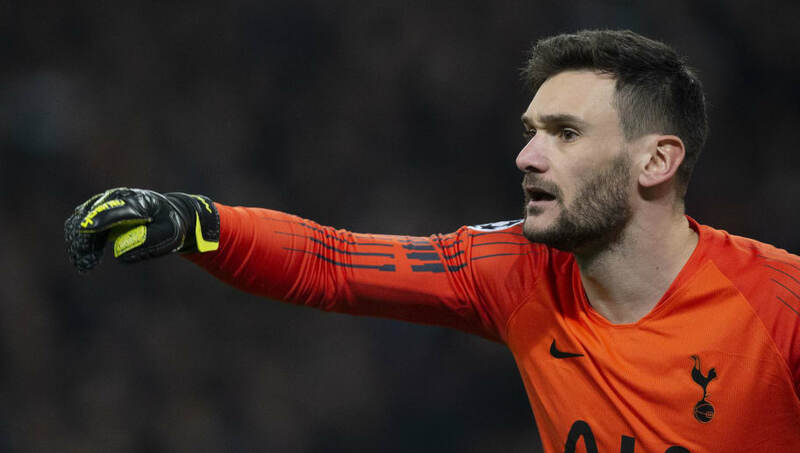 With so many England stars packed into the Spurs side, the likes of Hugo Lloris are often forgotten amid the media excitement over the Three Lions stars. The 2018 World Cup winner has an error in him, that's for sure, but he's one of the best shot stoppers in the Premier League. Lloris has been with the Lilywhites for six seasons now, and continues to be overlooked despite his unquestionable talent. You have to feel for Watford, as they've got a solid shout to be the most underrated team in the Premier League. 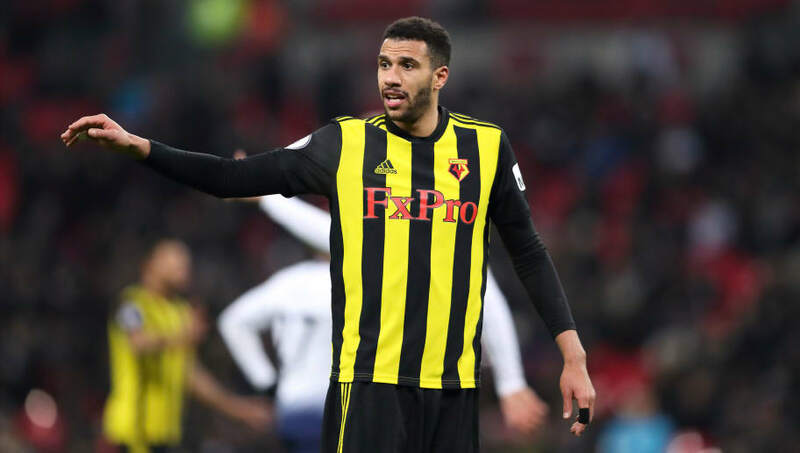 Etienne Capoue is the beating heart of the Hornets' midfield, but is rarely praised for his fine, and perhaps most importantly, consistent efforts. Watford deserve a Europa League spot based on their form this season, and you'd have to fancy them to secure a seventh place finish. 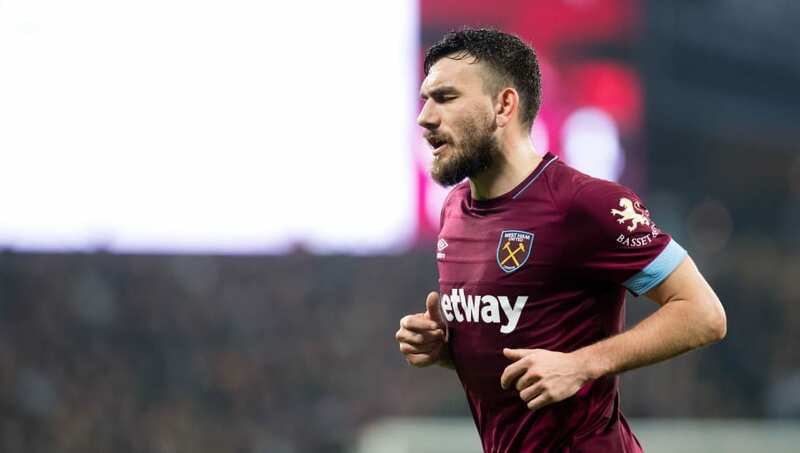 Robert Snodgrass doesn't start nearly enough games for West Ham. The 31-year-old is supremely talented at delivering pinpoint accurate set-pieces, and boasts an invaluable workhorse attitude by helping out with defensive duties. The Scotsman has racked up four assists and four goals this season, and really does deserve more recognition. 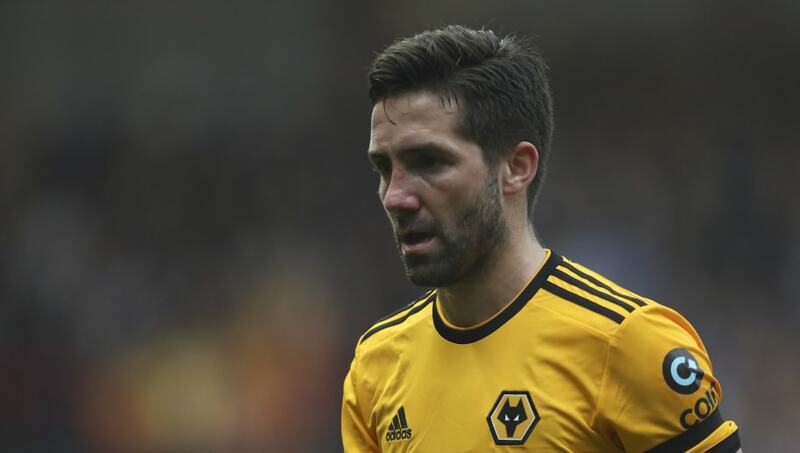 Everyone is still reeling from that fact that Wolves somehow managed to sign this man - a former Liverpool and Chelsea target no less - last summer. The veteran midfielder is unnervingly accurate with his passing, racking up a season success rate well north of 80%. He's rarely scores, and doesn't make the headlines, but he's a vital part of the Wolves setup.